Collaboration Fest is a one-of-a-kind beer festival, now entering it’s 6th year of creativity and fun. The signature event of Colorado Craft Beer Week, Collaboration Fest features more than 100 unique beer projects produced by members of the Colorado Brewers Guild in partnership with one or more breweries from across the state, country and even the world. Attendees are the first to taste these beers - some of which become taproom staples for months to come. Position your business as a strong supporter of the Colorado Brewers Guild and the Colorado craft beer industry. 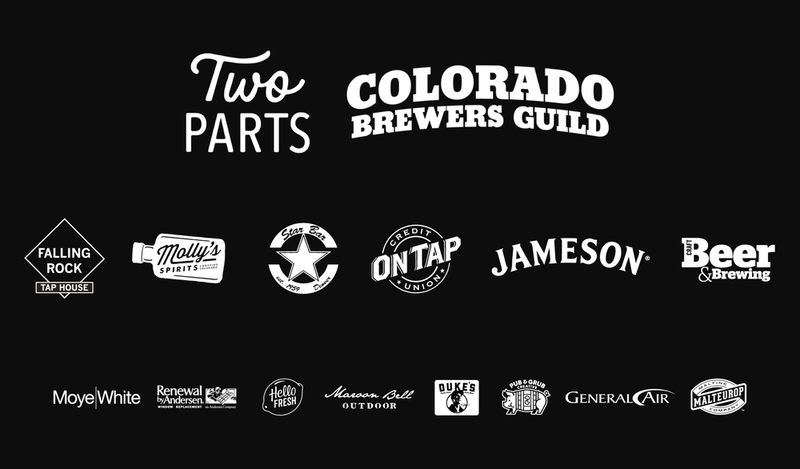 These sponsorships are ideal if you’re interested in working with breweries to provide industry-specific products and services, building relationships with new and establishes breweries, or showing support for the Colorado Brewers Guild and building goodwill among its members. The industry sponsorship opportunities are only offered to C.B.G. allied trade partners. Showcase your products or services with a gift to all participating breweries. Get your logo artfully placed on all mass emails to breweries, banner at the main tasting, and the website homepage. 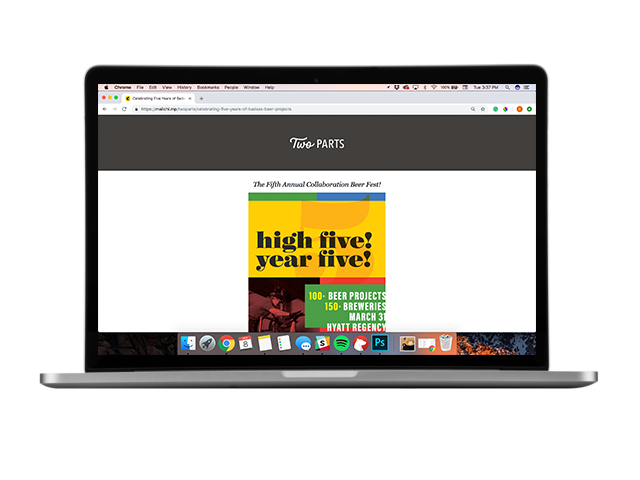 Highlight an offer from your company to all of our participating breweries via a dedicated email campaign. Take over a reserved promotional table at Saturday morning’s Collaboration Brewers Reception to showcase your brand. Receive an on-site mention and thank you for your support. Come party with us and sample from more than 100 brewery collaborations. Score tickets for your friends, family, loyal customers, business partners, or whoever you want to share a beer with to the main tasting.